The sealed oil reservoir in a supercharger is designed to last the life of the vehicle. Changing the oil is not recommended unless you suspect contamination, leakage, or other issues like bearing failure. 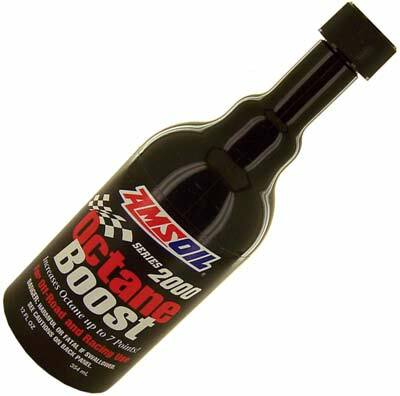 Also, if your vehicle has an abnormally heavy duty cycle, such as racing or towing, you could consider changing the oil at regular intervals such as 20k, 30k, 50k, or 100k miles depending on usage. 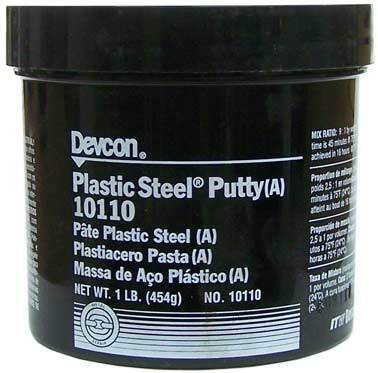 Original steel filled epoxy for patching, repairing, rebuilding, and bonding all metal surfaces. This stuff is great it can be drilled, tapped, machined and painted. This is great for high temperature and is of a way higher quality than JB weld could ever be. Increases Octane By 7 Points! © 2010 - 2019 Pulleyboys.com. All rights reserved.